Check out the latest line of personalized foundations and primer. 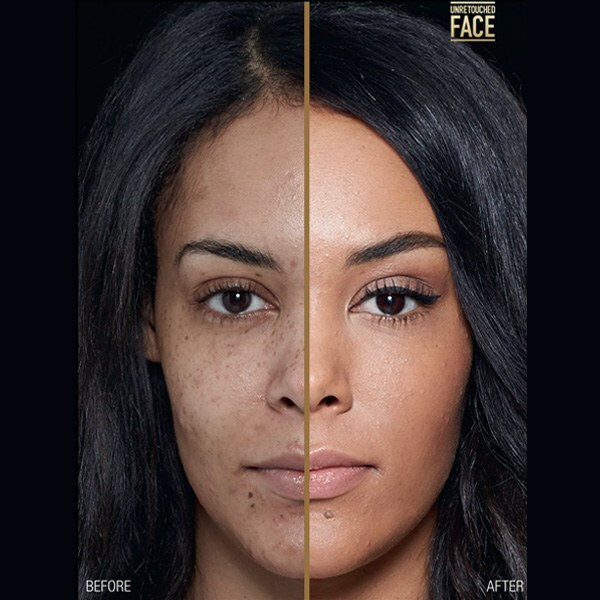 A lot of ladies will agree that finding the perfect foundation is a long and arduous task. Not only is the trial and error process tiresome, switching it up often and trying on different formulations takes a toll on your skin. Instead of just working on recommendations from friends, why not try to go with what your skin is telling you. Look in the mirror and determine what your goals are: do I want even skintone, glowing skin, or do I want to look younger? After you pinpoint what you need to do, achieving those goals are a lot easier! 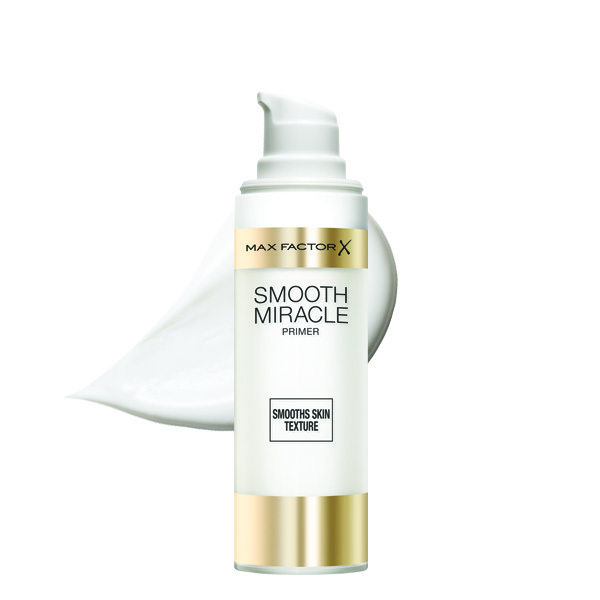 Check out our picks from MAX FACTOR Miracle Workers below. 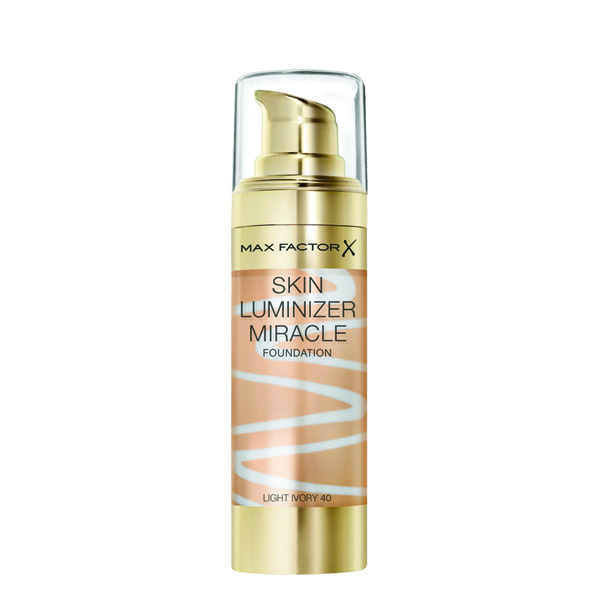 Enhanced with light reflecting particles for a luminous complexion, get your glow on with this miracle in a bottle. To enhance your glow even further, use your fingers to warm up the foundation. It’ll sink even further into your skin, making it look lit from within. Fatigued skin is usually caused by elements. The combination of pollution and the sun’s harsh rays can aggravate skin conditions, causing it to lose its youthful appearance. 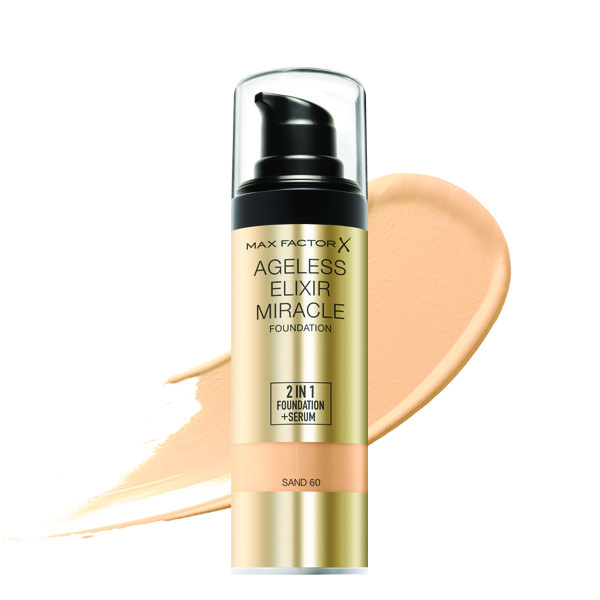 Aside from delivering flawless coverage, this base also protects skin against UV rays. 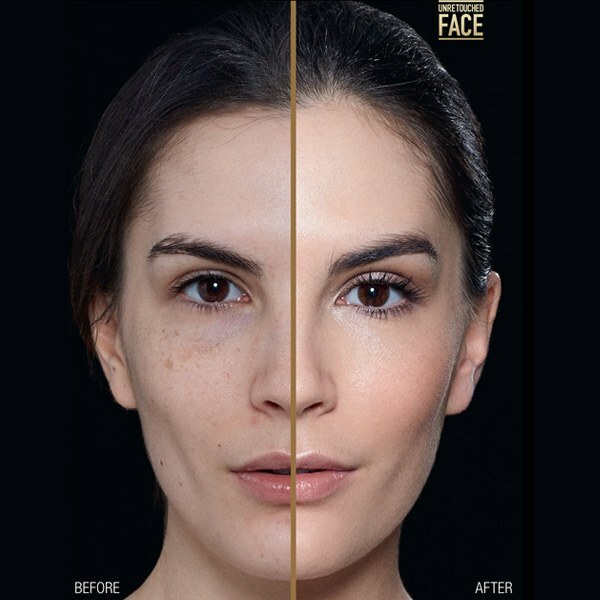 This medium coverage foundation blends effortlessly into your skin and helps blur imperfections by hydrating the skin. 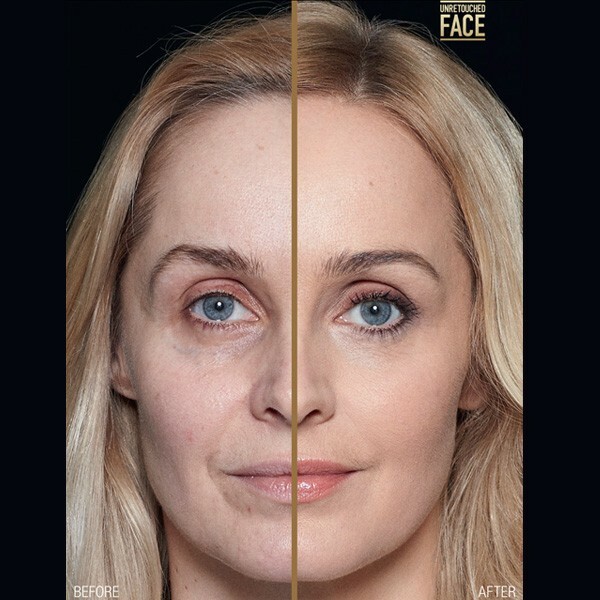 With its shade-matching abilities, the formula blends seamlessly, creating healthy and youthful looking skin. At first glance the foundation is solid, but as it comes in contact with your face it melts into liquid to better adhere to your skin. 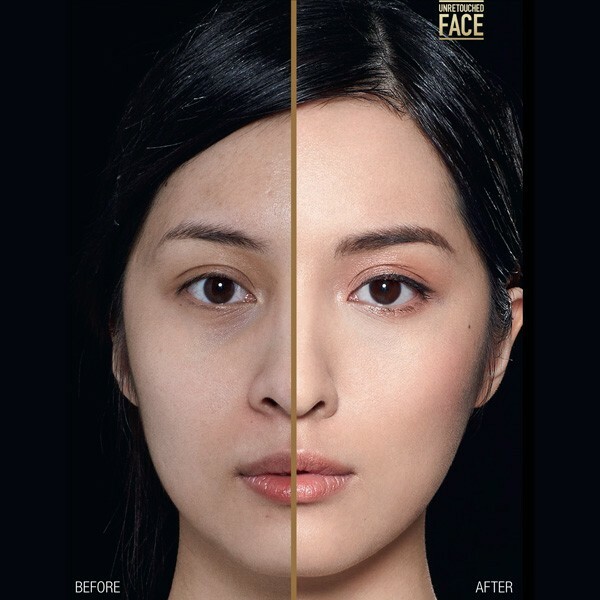 It dries down into a fine, lightweight layer as the foundation reshapes and retains the ultrafine color to get the coverage you need. Preview Tip: A primer ensures smooth application for a flawless base. This one (that’s loaded with anti-oxidants and skin care ingredients, too!) 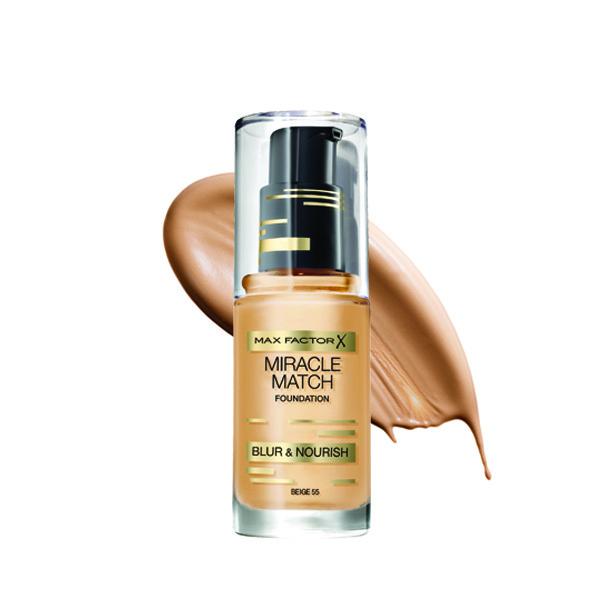 goes perfectly with any of the above mentioned, extending the life and enhancing the look of your foundation as the day goes. 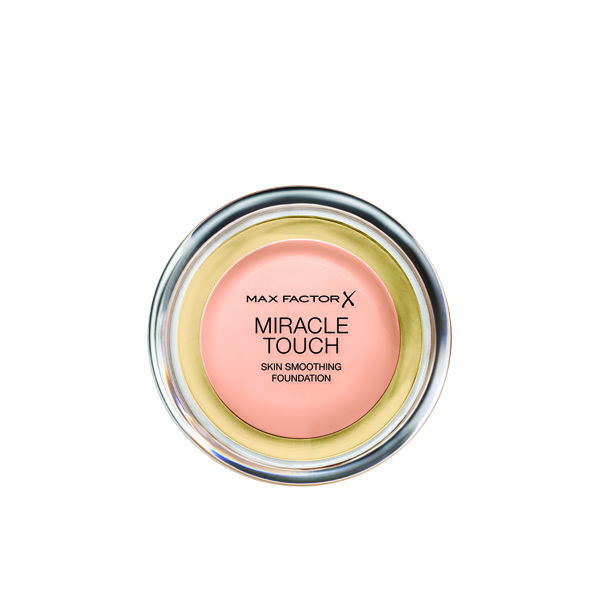 The Max Factor Miracle Workers Foundations are available in Zalora for only P500 each from April 1-10, 2017.